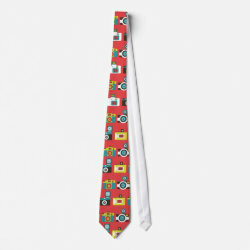 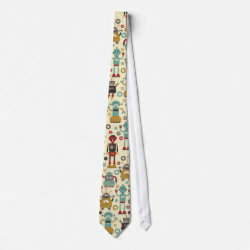 Uniform your groom and his men with our cool ties printed with unconventional, funky patterns and designs. 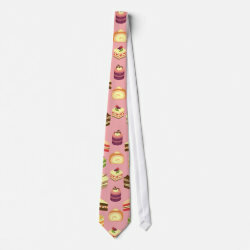 The ties are 55″ long and 4″ wide (at widest point) and are made of silky 100% polyester fabric. 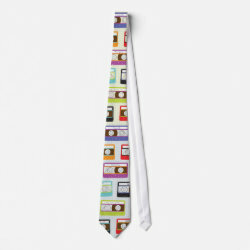 All our patterns are 100% original. They are also non-mass-produced and are not available anywhere else! 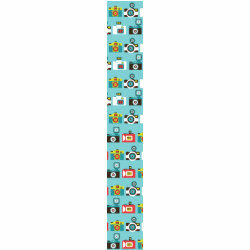 Here are samples from Poptastic Bride’s satellite shop Funky Patterns.